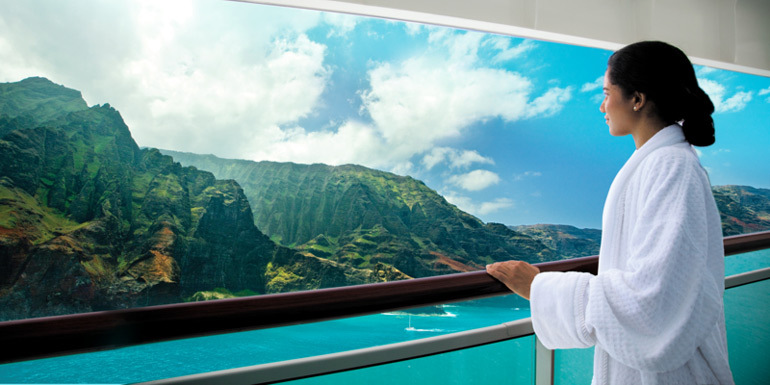 The Best Norwegian Cruise Ships For 2019: Cabins, Dining, Service & More! Norwegian has a smaller fleet than competitors Carnival and Royal Caribbean, but that doesn’t mean choosing one of their fifteen ships is an easy task. To make it a little simpler, we crunched the ratings every Norwegian review we received in 2018 to help you choose the perfect ship for your 2019 cruise. 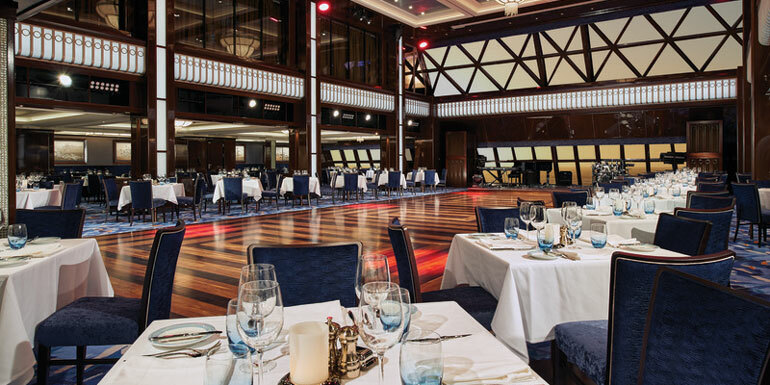 Here are the top Norwegian ships for dining, cabins, service, and more! What We Expected: Ship quality measures cleanliness, layout, and overall decor, which means newer ships often have an advantage. This was clearly the case for Norwegian as Escape maintained its strong score from last year, but was narrowly edged out a repeat first-place finish by the newer Norwegian Bliss. At the other end of the rankings, Epic stayed on the bottom for the second year in a row. What Surprised Us: Newer ships don’t always win, however, and the Breakaway-class ships (Getaway and Breakaway) continued to struggle. 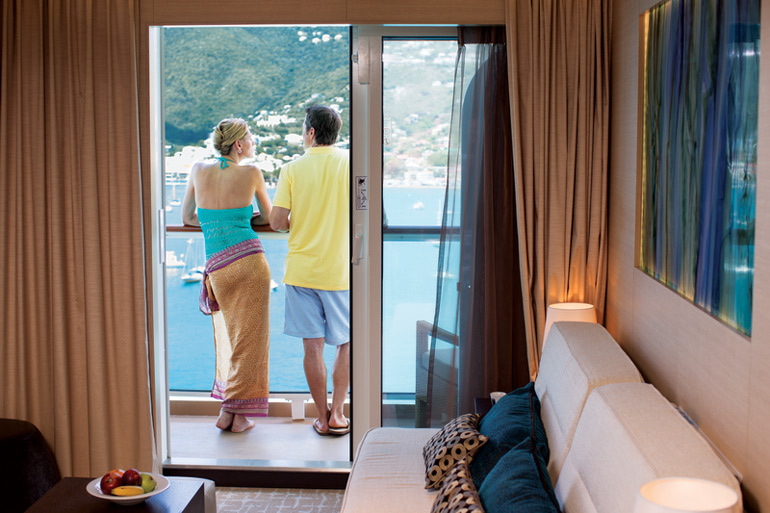 Meanwhile, the older ships in Norwegian fleet certainly benefited from the “Norwegian Edge” ship enhancements, which brought new venues and extensive refurbishments to Jade, Pearl, Dawn, Sun, Pride of America, and Gem. What We Expected: Escape managed to maintain its first-place standing from last year, while Epic once again fell far short of the mark, finishing well behind the pack due to its notoriously strange cabin configurations. What Surprised Us: Nothing was particularly surprising here. What We Expected: The Norwegian Edge refurbishments added new venues like O’Sheehan’s Bar & Grill, Sugarcane Mojito Bar, The Pit Stop, and Bliss Ultra Lounge to some of Norwegian's older vessels, which made older ships like Jade and Pearl more than competitive with Norwegian’s newest offerings. What Surprised Us: Breakaway fell to last place, while Norwegian Sky, which tends to finish in the middle, came in second. We have a suspicion that the all-inclusive approach to alcohol on Sky helped rocket it up the rankings from its 7th place finish last year. What We Expected: It can take some time for new crews to fall into a rhythm, which is what we saw here with Norwegian Bliss. Despite success in just about every other category, Bliss has some work to do to iron out their service. Meanwhile, Breakaway and Epic finished last yet again. 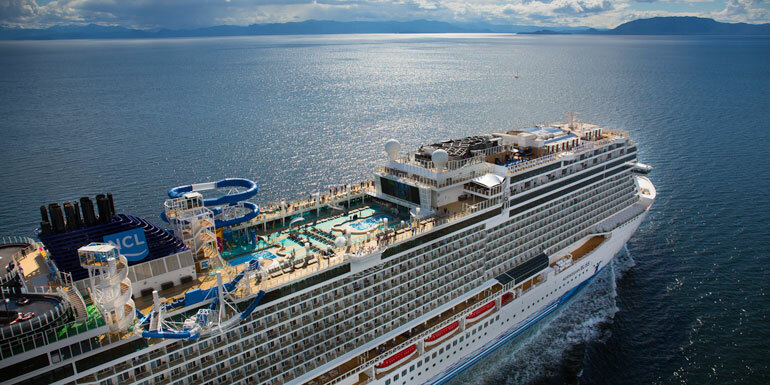 What Surprised Us: Norwegian Jewel, which finished 7th in 2018, surged forward and unseated Norwegian Spirit for the number one spot. 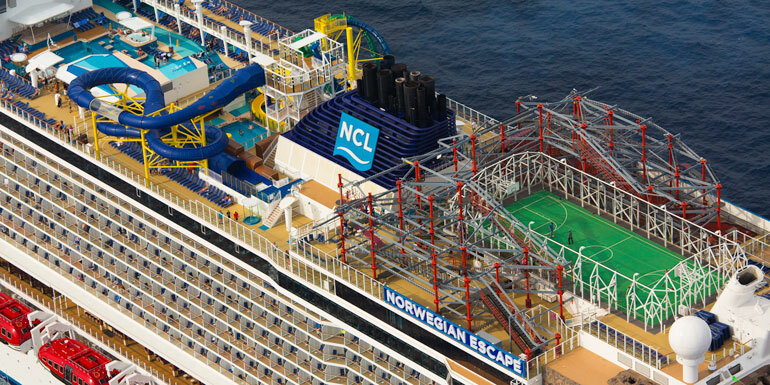 What We Expected: Like other modern megaships, Norwegian Escape boasts an extensive list of onboard activities, from the massive aqua park with four multi-story water slides to a three-story ropes course. Even Getaway benefited from the new ship advantage, making up for mediocre performances in other categories by finishing in second place. What Surprised Us: Bliss has even more activities than Norwegian Escape, so why were cruisers significantly less impressed? We were similarly surprised by Breakaway (2013) and Epic (2010) finishing so far down the list, behind their significantly older counterparts. What We Expected: Norwegian Jade and Norwegian Dawn were launched back in 2006 and 2002, and historically they struggled to keep up with the rapid pace of innovation in cruise ship entertainment. 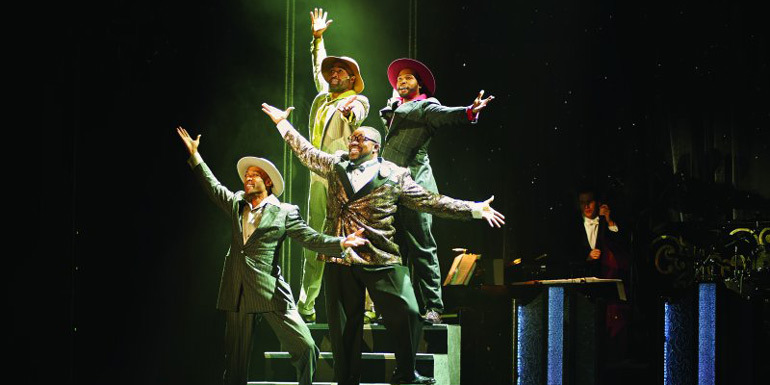 They won a surprising upset in the entertainment category last year, and repeated their top-notch performances again. What Surprised Us: Epic finally showed some improvement, moving from 13th to fifth, and Getaway had yet another great showing. Breakaway, on the other hand, fell to dead last. What We Expected: Norwegian Spirit again delivered a solid performance, finishing third. 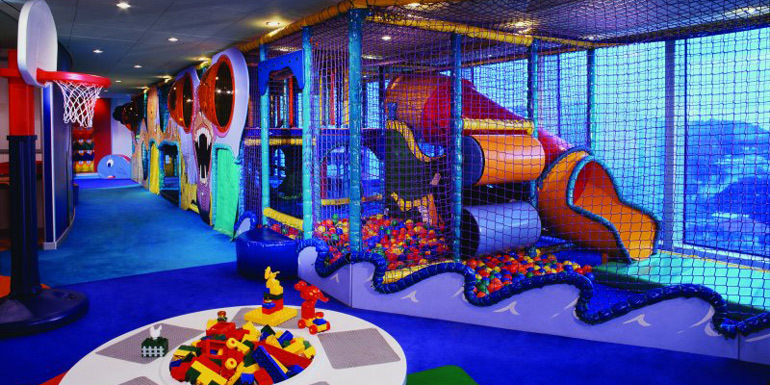 Despite being a twenty-year-old ship sailing the Mediterranean (which is not as kid-friendly as Caribbean itineraries), it still has some of the best children’s programs in the fleet. What Surprised Us: Escape faltered, falling from its first place finish in 2018. Jade showed huge improvements, finishing first. - Last year we wrote “Norwegian has hit their stride with Escape, and we’re very excited to see what the upcoming Norwegian Bliss has in store.” Bliss may not have replicated the dominance of Escape in 2018 (it won five of the seven categories), but it had an excellent performance in the essential categories of Ship Quality, Cabins, and Food & Dining. 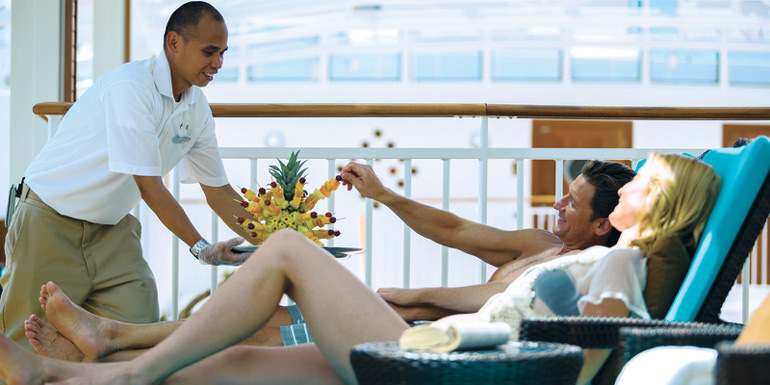 - Jewel-class ships (Pearl, Jewel, Jade, and Gem) are an excellent value, especially considering you can often book an inside cabin on these ships for less than $60/night. - Getaway finished in the middle of the pack in Cabins, Service, and Dining, but managed to finish second in Children’s Programs and Onboard Activities, and even won the Entertainment category. - Epic and Breakaway continued their struggles from last year, and showed little improvement. What's your favorite Norwegian ship?